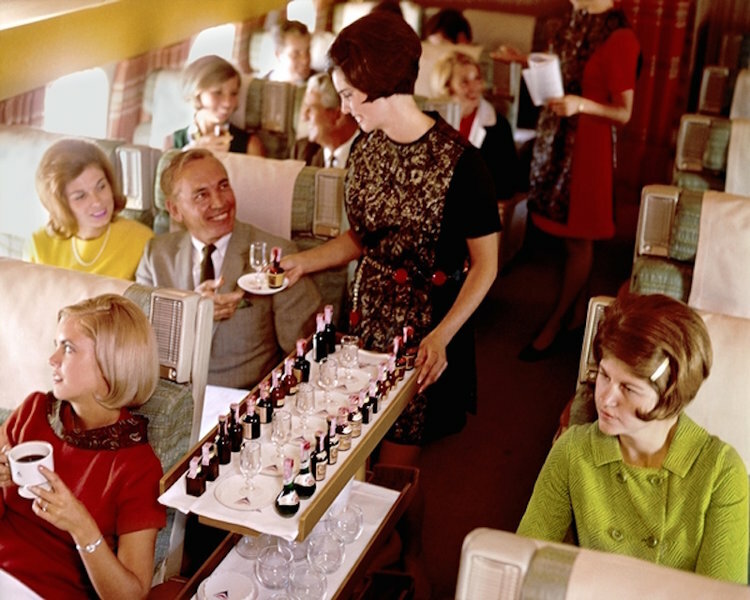 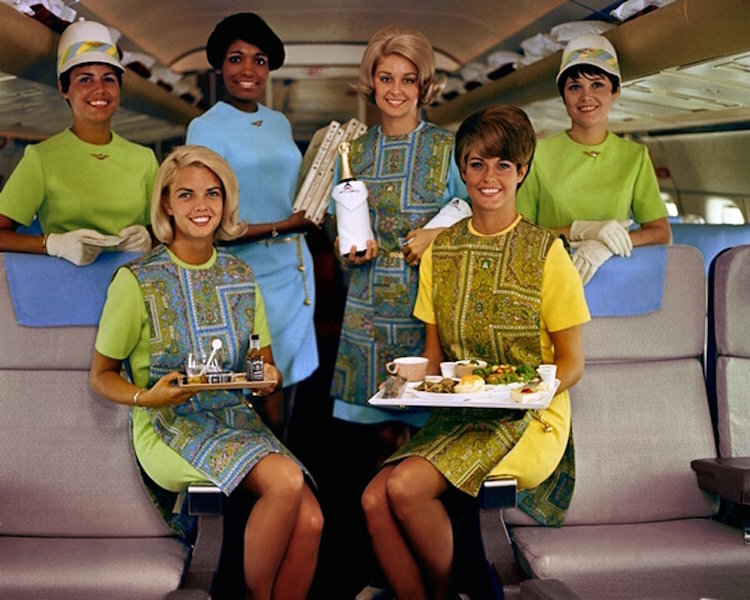 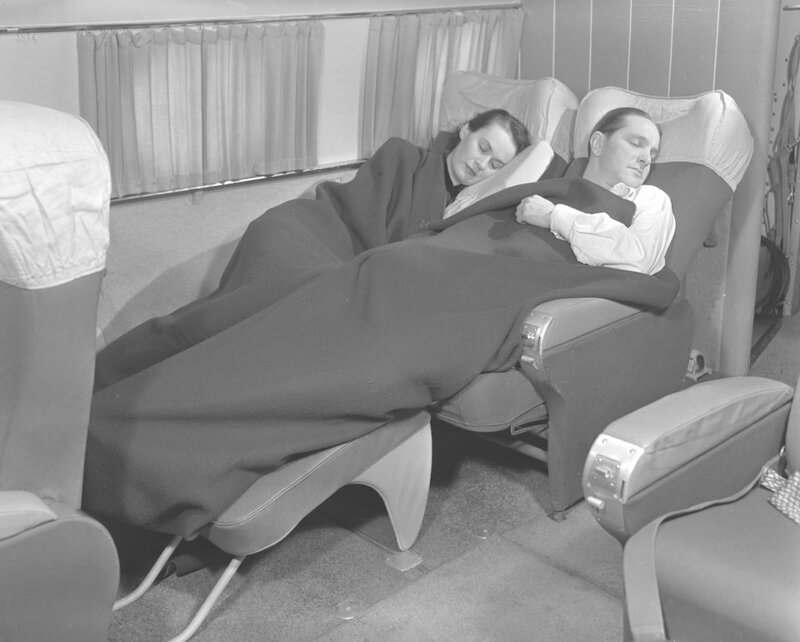 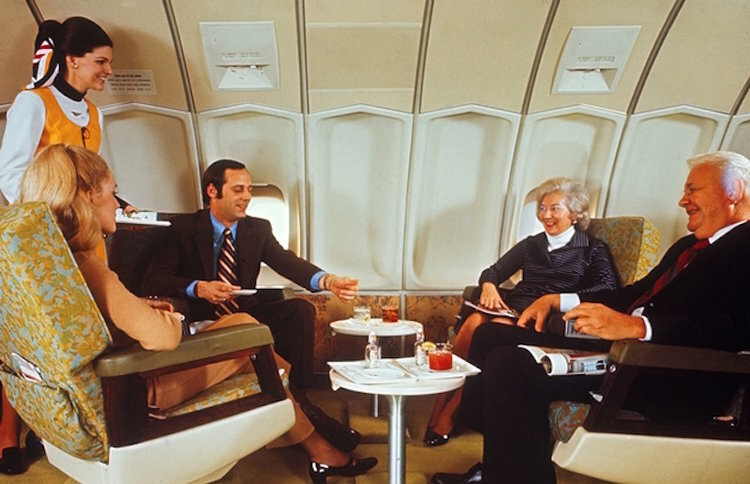 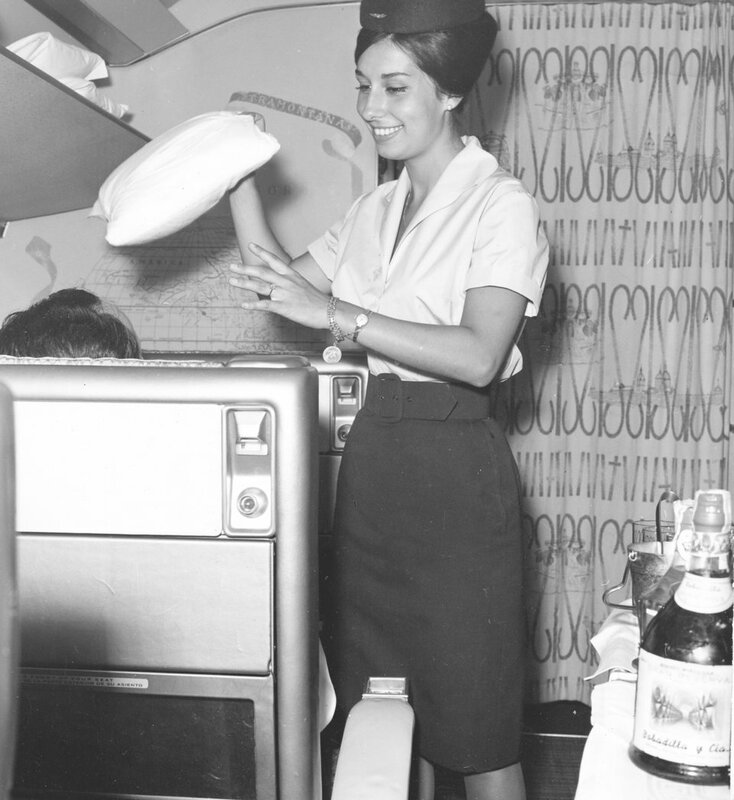 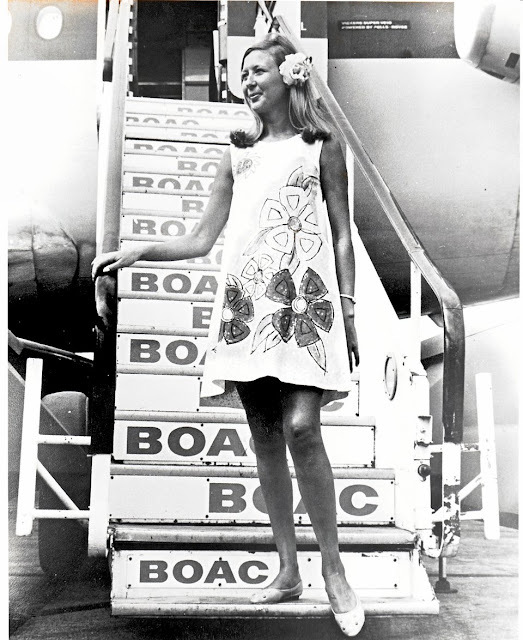 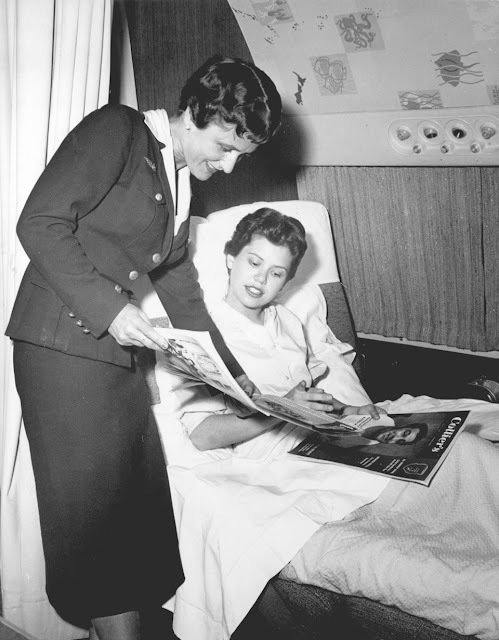 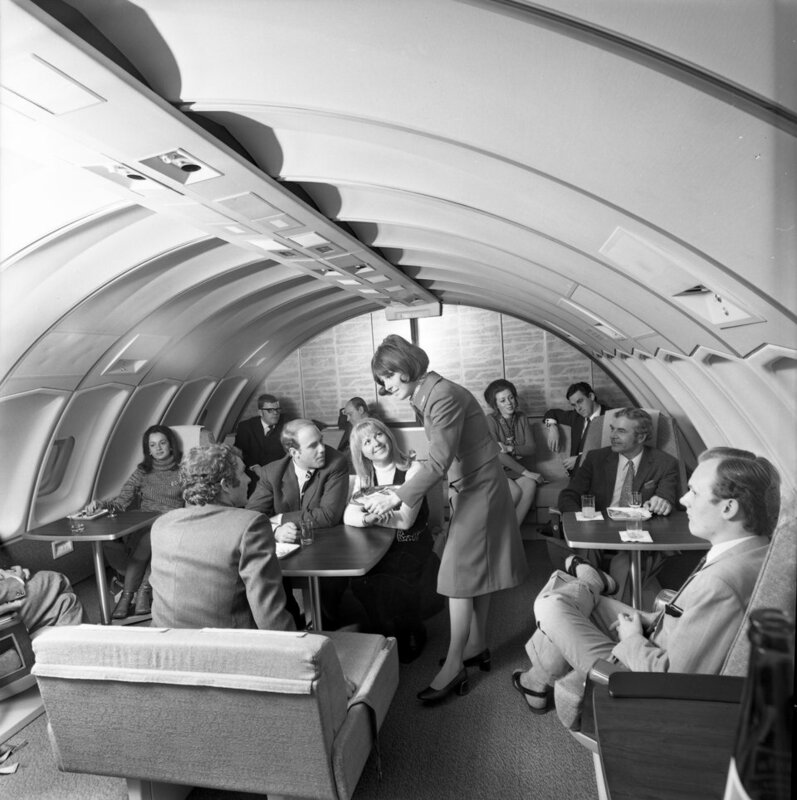 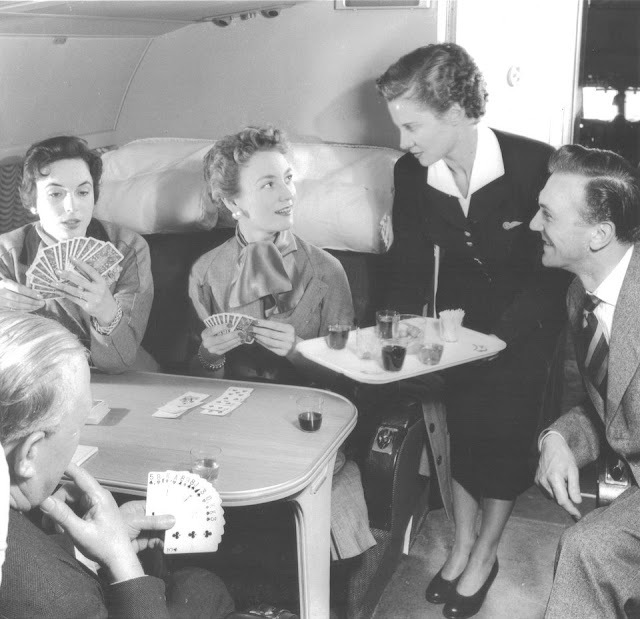 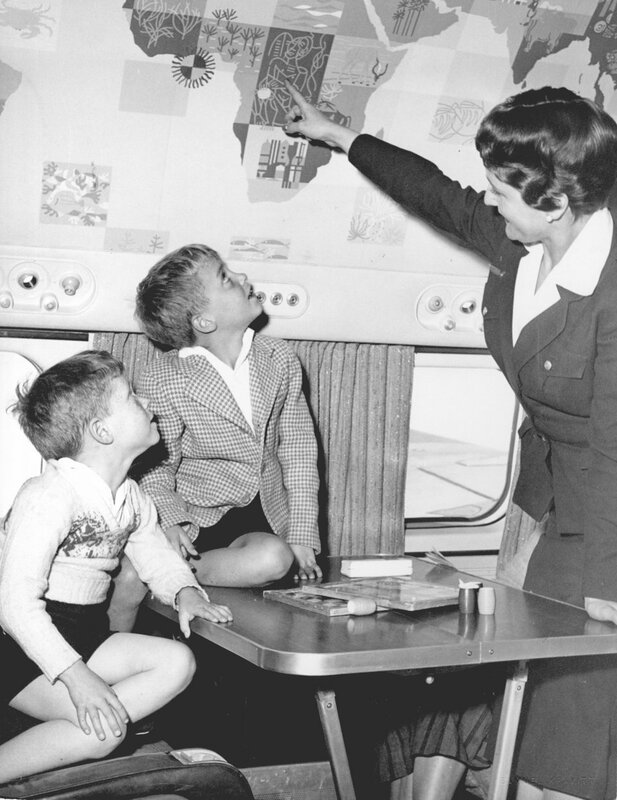 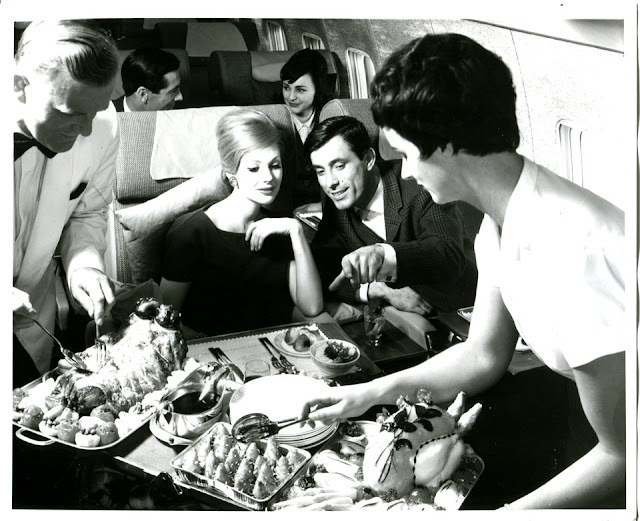 20 Vintage Photos From Between the 1940s and 1970s Show How Glamorous Flying Used to Be! Although flying today is cheaper, safer, and faster than it's ever been, it's becoming an increasingly unpleasant experience as airlines cram more passengers into planes, causing overcrowding and delays. 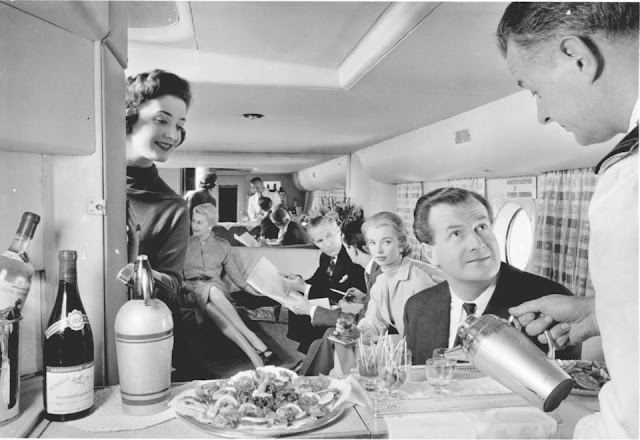 It's enough to make travelers wish for the golden age of aviation. 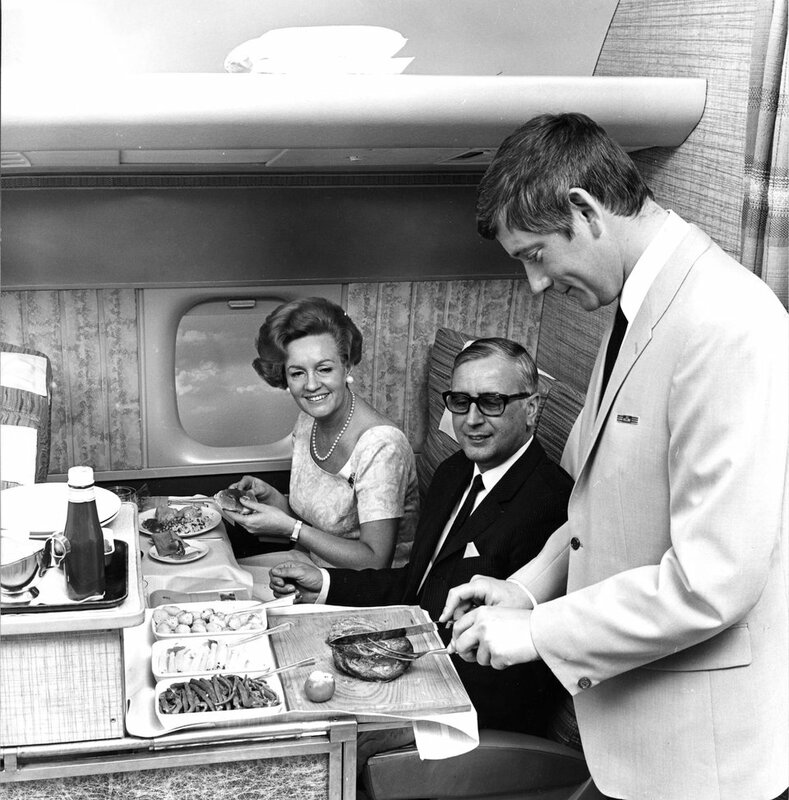 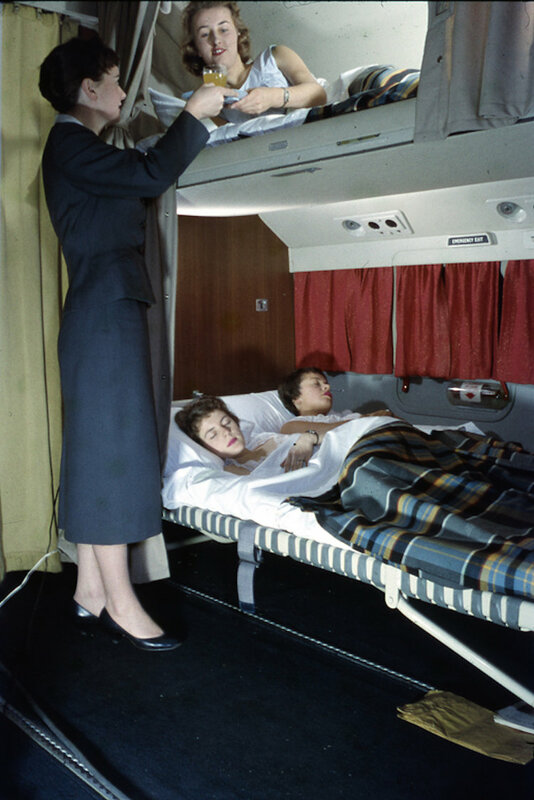 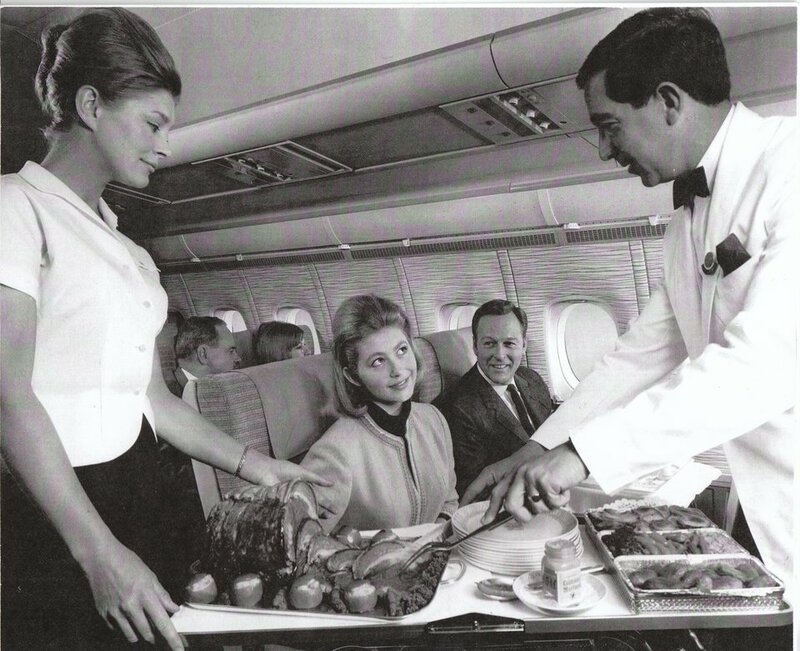 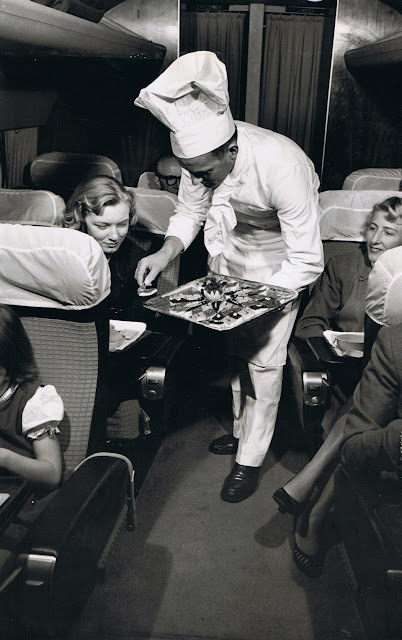 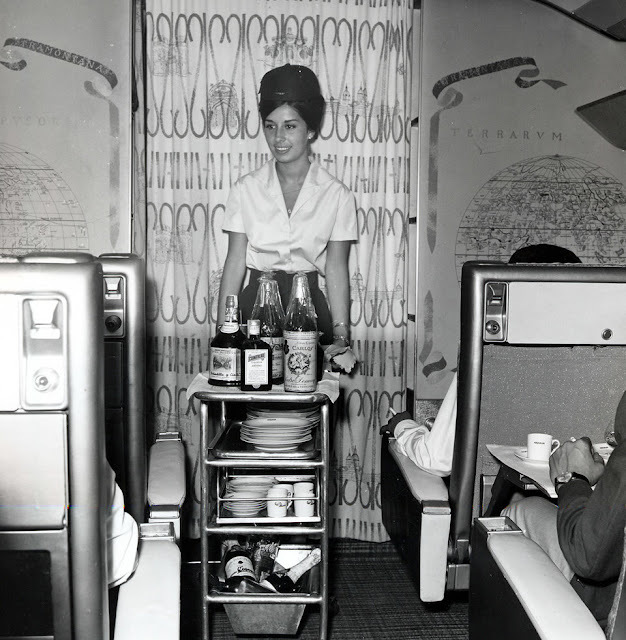 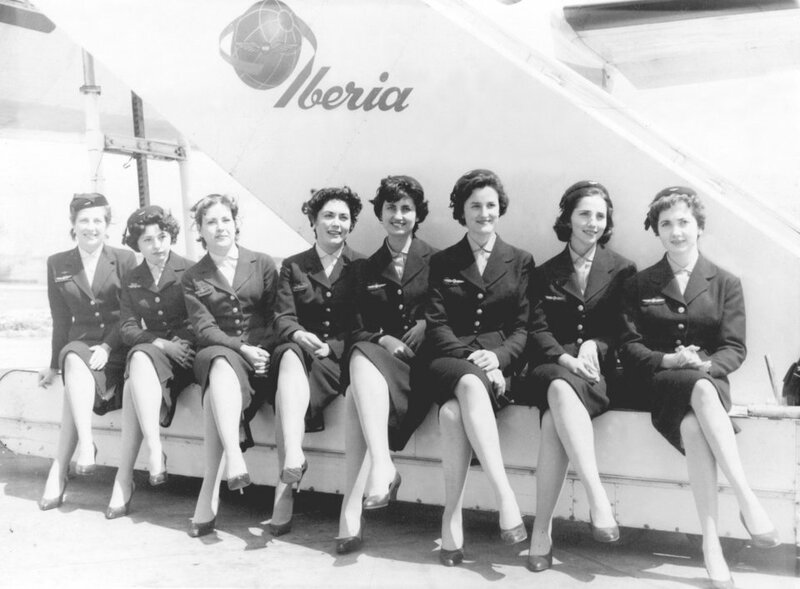 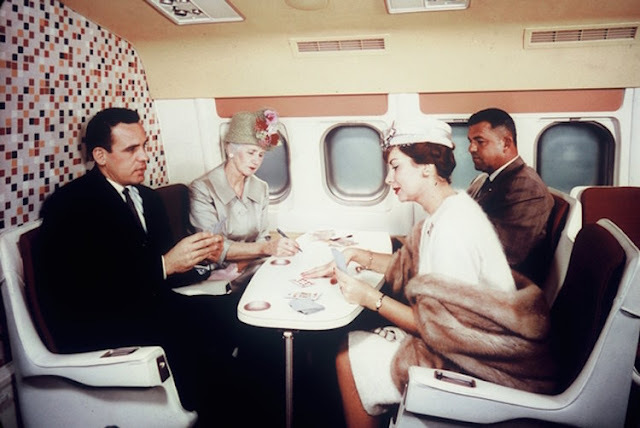 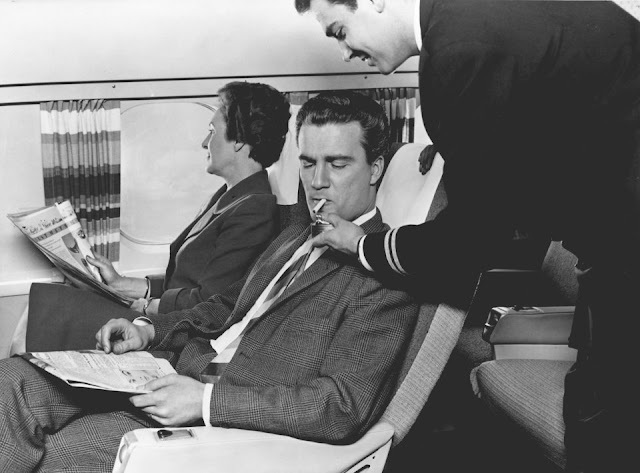 Here are some vintage photos from 1946 to 1970, sourced from Iberia, KLM, Delta, British Airways and Air France, that show just how glamorous flying used to be.